Older cars are treated differently than newer models when it comes to insurance. Depending on the age of your vehicle and how it is used, you might be able to obtain a standard insurance policy or classic car insurance. An older, everyday car isn’t necessarily cheaper to insure than a newer vehicle. The model of the car is a major factor that determines insurance rates. A foreign vehicle that requires special replacement parts, a car that doesn’t have many safety features or a vehicle that is frequently stolen may be expensive to insure. Where you live and your driving history will also influence your insurance premiums. No matter what kind of car you drive, you should always have liability insurance to cover repairs and medical bills if you are at fault in an accident. Liability coverage can protect your other belongings, such as your home. If your older car lacks modern safety features, it would be wise to have high limits for medical expenses in case someone is injured in an accident. Several criteria are used to define what constitutes a classic car. Some states consider a classic car one at least 15 years old, but other states only consider cars 25 years or older to be classics. Insurance companies also have their own guidelines that take into account the age of the car, how it is used, and whether it is rare. A classic car insurance policy will not cover a car that the owner uses as a primary vehicle. Many policies place limits on the number of miles classic cars can be driven each year. 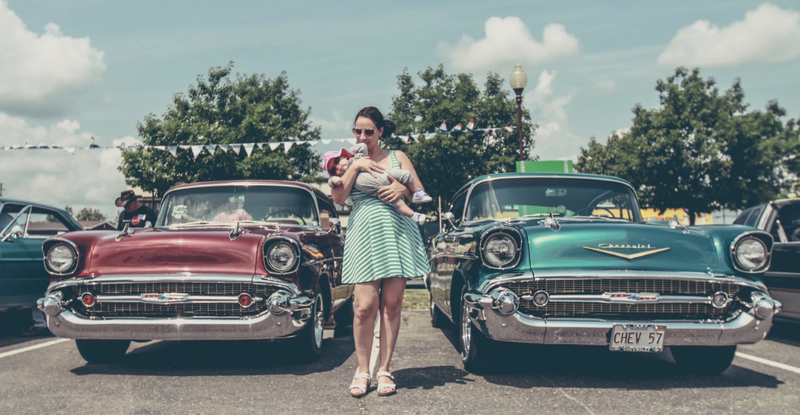 To qualify for classic car insurance, the policyholder will need to meet minimum age requirements. The insurance company will take a close look at the person’s driving record to decide whether or not to approve a policy application. Since a classic car is so valuable, the insurance company will want to make sure the owner takes care of it. The company will likely require it to be stored in a garage, not parked outdoors. Some companies even require classic cars to be stored in facilities specifically designed for collector vehicles. Depending on the age and value of your car, you might be able to eliminate comprehensive and collision coverage. In the event of a total loss, the insurance company would only pay the value of the car. If the vehicle had depreciated significantly, you could wind up paying more in premiums and a deductible than you would recover. Whether you have owned your vehicle for decades or you recently purchased a classic car, it’s important to understand how insurance works. Many factors can affect the type of policy you need and how much you will pay. Petruzelo Insurance can help you make sense of it all. Contact us today to discuss your options and to get quotes from several top insurers.